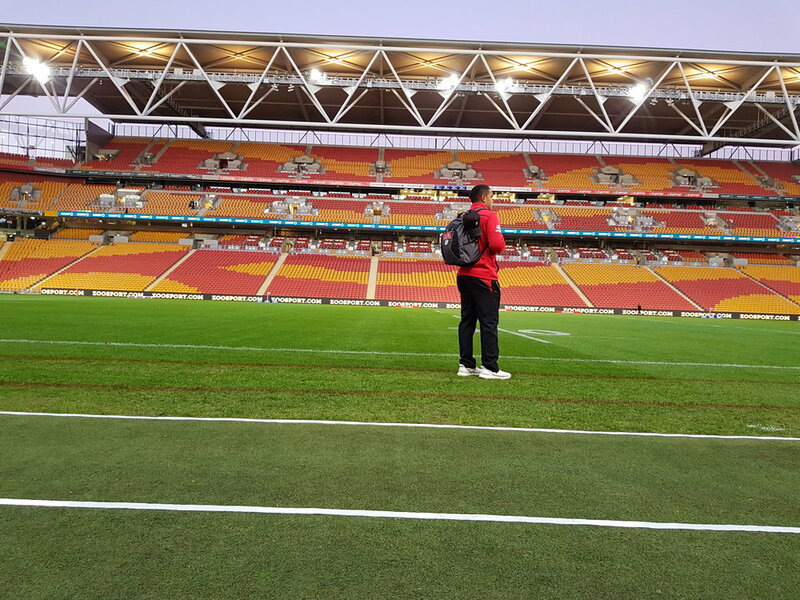 St George Qld Reds v Sunwolves Suncorp Stadium, 13/07/18. Duncan Paia'Aua St George Qld Reds v Sunwolves, Suncorp Stadium, 13/07/18. Membership Offer St George Qld Reds v Sunwolves, Suncorp Stadium, 13/07/18. Membership Offer Club 150 Race Day, Rockhampton Jockey Club, 24/07/18. Pizza Offer Rockhampton Girls Grammar Race Day, Rockhampton Jockey Club, 16/06/18. 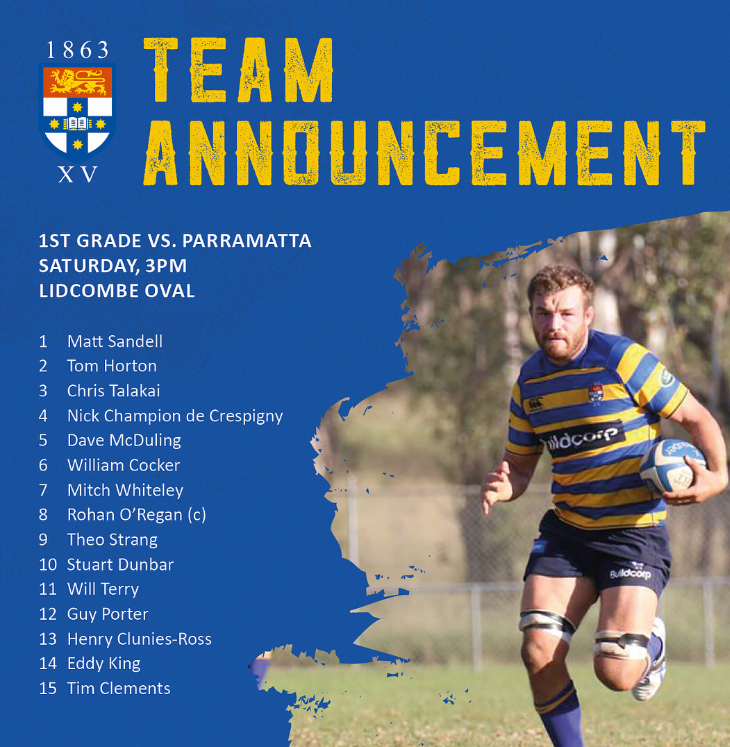 Parramatta v Sydney University Lidcombe Oval, Shute Shield, 14/07/18. Warringah Rats v Eastwood Rat Park, Shute Shield, 28/07/18. Diamond Account Race 1, Club 150 Race Day, Rockhampton Jockey Club, 24/07/18. 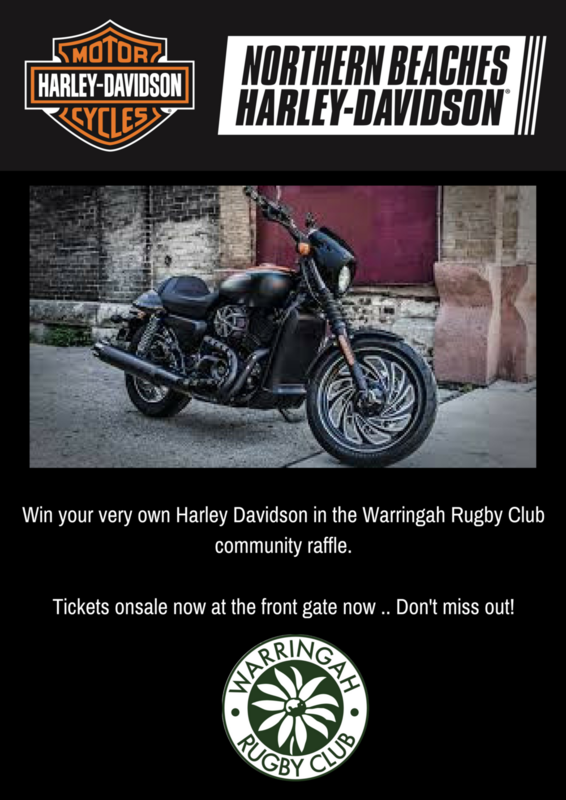 Post-game event Warringah Rats v Sydney University, Rat Park, 16/06/2018. Warringah Rats v Eastern Suburbs Rat Park, Shute Shield 26/05/2018. Streamliner Race 1, Rockhampton Jockey Club - Club 150 Race Day, 22/05/18. Tom Halse First Grade Debut, Manly v Warringah Rats, Rat Park, 19/05/18. 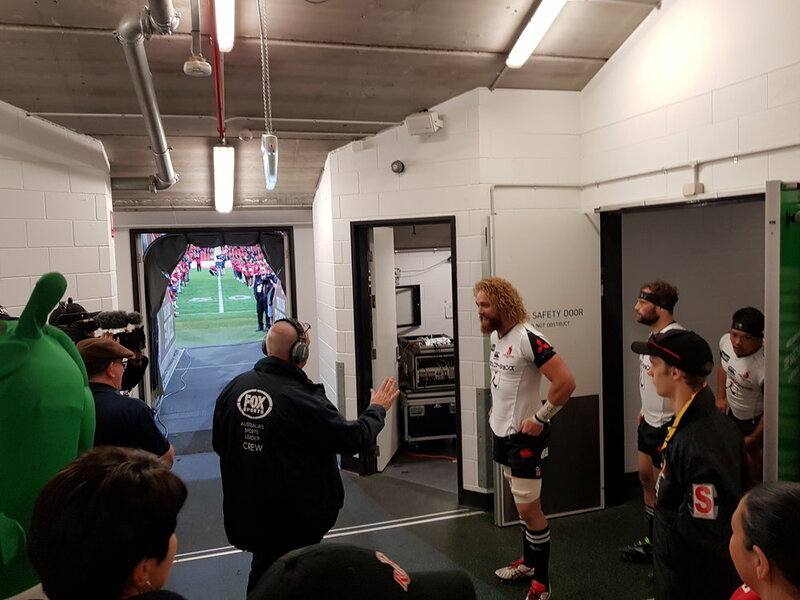 Offer Warringah Rats v Sydney University, Rat Park, 16/06/2018.